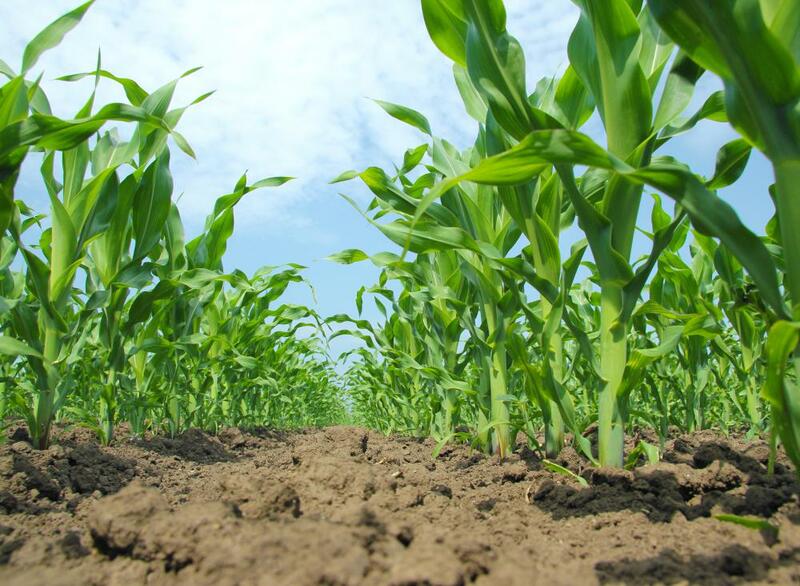 Growing corn that is needed for ethanol takes away resources that could be used to provide food for people. 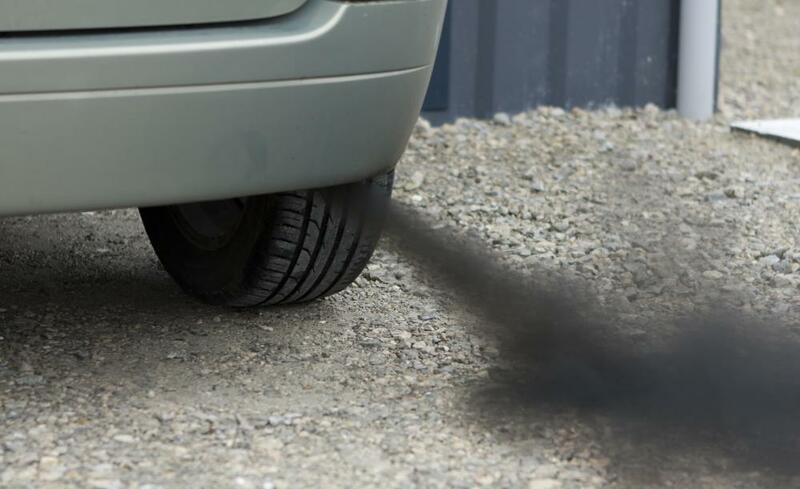 E10 fuel has been shown to reduce exhaust emissions. Very few gas stations offer E85 fuel. 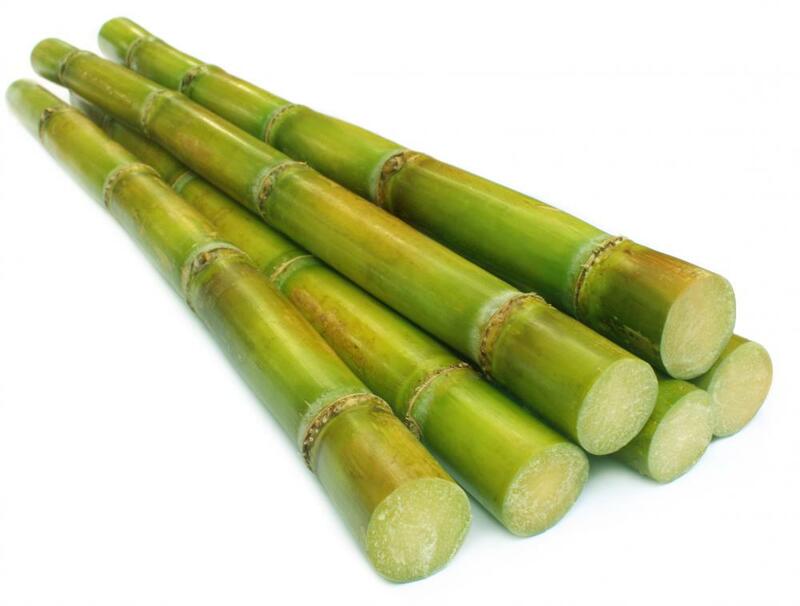 Brazil has used sugar cane to develop ethanol gasoline, thereby reducing its dependence on foreign oil. Ethanol gasoline is a biofuel that is comprised of a mixture of gasoline and ethanol. Ethanol is a term used to describe ethyl alcohol and is primarily made of agricultural products such as corn, sugar cane, potatoes and grains. While ethanol has been in use as a fuel for many years, it has gained increased prominence as many believe that ethanol can be a viable alternative to petroleum-based fuels. Ethanol is made from the fermented sugars in agricultural products. The raw agricultural products are put through a fermentation and distillation process to produce ethyl alcohol. 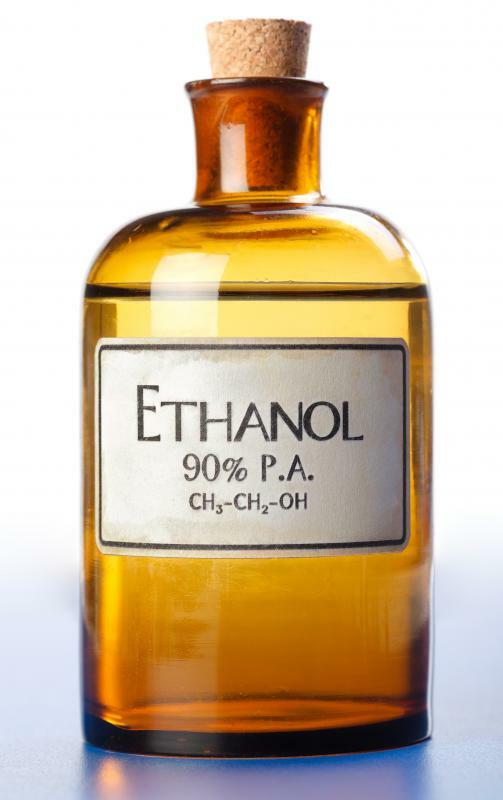 Because ethyl alcohol is the form of alcohol also found in alcoholic beverages, fuel grade ethanol is denatured with a small amount of gasoline to render it undrinkable. The two most common gasoline and methanol mixtures are E10, which consists of 90% gasoline and 10% ethanol and E85 which is a mixture of 85% ethanol and 15% gasoline. E10 is the more common formulation, as most vehicles are able to use E10 ethanol gasoline as a fuel. E10 fuel has been shown to reduce exhaust emissions such as carbon monoxide and also reduces the overall amount of gasoline that is used. 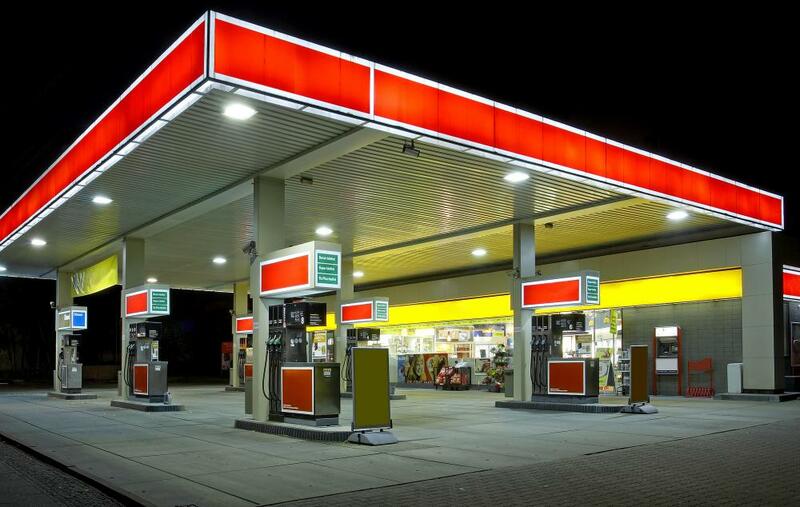 It is estimated that up to half of the gasoline sold in the United States is E10 fuel. E85 ethanol gasoline may only be used in specially designed vehicles, commonly known as flexible fuel vehicles, or flex fuel vehicles. Flex fuel vehicles can be run on gasoline or E85. The use of E85 in engines that are not designed to run on the fuel can cause considerable damage to the engine and the vehicle. E85 is not as commonly distributed as E10 and it is estimated that only one half of one percent of the gas stations in the United States sell E85 gasoline. The use of ethanol as an alternative to petroleum-based fuels is not without controversy. There are many who argue that the disadvantages of using ethanol outweigh the benefits. Ethanol has lower energy per content than a comparable amount of gasoline. This means that a vehicle powered by ethanol has lower fuel efficiency than a comparable gasoline powered vehicle. Vehicles using ethanol would therefore need more quantity of fuel to travel the same distance that a gasoline vehicle could travel. Many opponents of wide scale ethanol gasoline use also cite the fact that growing the corn needed for ethanol production takes away available agricultural land and resources that could be used to provide food for people, possibly resulting in less food production and higher food prices. It is estimated by some that using all of the potential corn that is produced in the United States for ethanol would still only provide a little over 10 percent of the nation’s overall fuel usage. In addition, many critics claim that it takes more energy to create ethanol gasoline, than the energy that is saved through its use. Proponents of ethanol point to the use of sugar cane derived ethanol gasoline in Brazil. Brazil has replaced approximately 40 percent of its gasoline consumption with ethanol and has reduced its dependence on foreign sources of petroleum through the use of ethanol. By many accounts the transition from petroleum-based fuels to ethanol in Brazil has been a success. What is a Reserve Tank?